The 2016 Rio Summer Olympics which is said to be the 28th edition of the Olympic Games is all set to starts from 5th of August 2016 in the city of Brazil named Rio de Janeiro. This edition of Olympic Games is said to witness a total of 10,500 athletes from across 206 national Olympic committees which includes the debutant countries such as South Sudan and Kosovo. Out of all these Rio will witness a huge contingent from the country India i.e., more than 100 athletes will be competing for the glory. 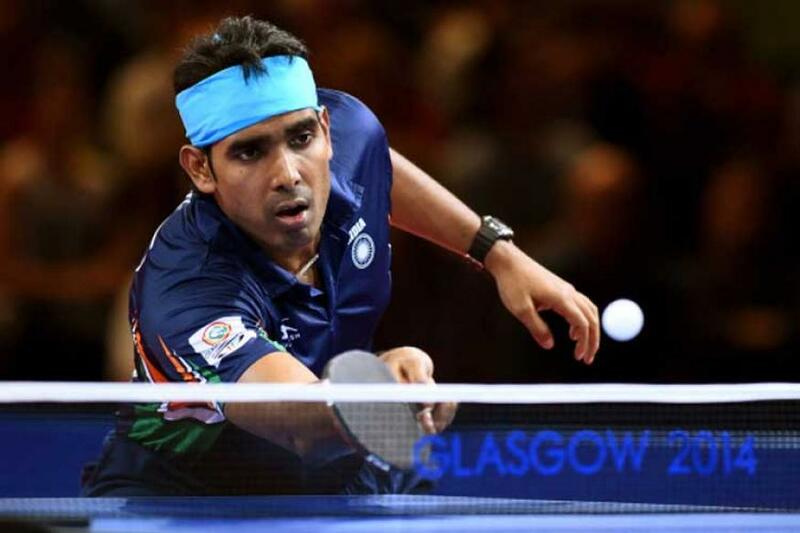 As far as the Olympic Contingent is considered, the thing that mostly matters for the country India is that it has come across the Maiden century. 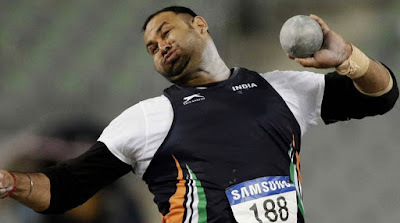 This is said to be the huge and notable improvement from the country India when compared to the 8 years back Beijing 2008 Olympics games in which 56 athletes have competed from India. Though India is not an achiever when it comes to the Olympics, since from last two Olympic Games, the country has improved in the Single medal tally in Atlanta 1996, Athens 2004 and Sydney 2006 to the 3 in 2008 Beijing Olympics and unmatched 6 medals at 2012 London Olympic games. When it comes to the present Rio 2016, India is aiming at the two digit medal tally which seems to be achievable for India now. With only few more days left for the Rio 2016 to start, let us have a look at the list of Olympics from India to compete in Rio 2016 in various categories of Summer Olympic Games. 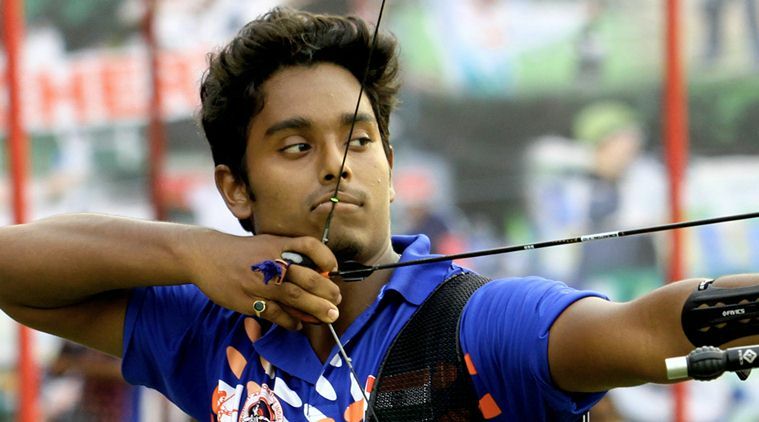 In the game of Archery, from the country India four archers have booked their seat at Rio 2016 Games. Among them the first is top-ranked Indian Atanu Das has been selected for Rio 2016 to represent the country India at Summer Olympics by the Indian association of Archery against Mangal Champia who is said to be the four times gold winner of the Archery World Cup group. 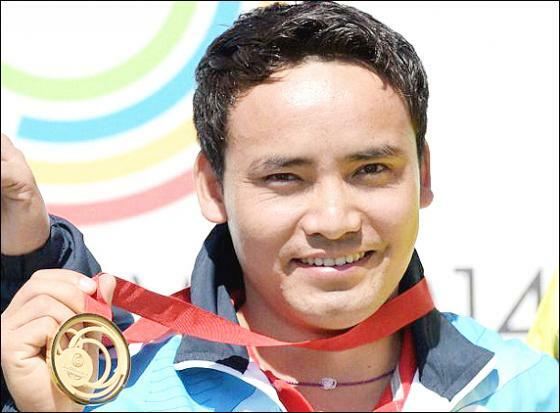 Followed by him, the other three top ranked archers Deepika Kumari, Bombayla Devi and Laxmirani Majhi would also represent India in the Archery sport at Rio. In the sports of Athletics, a total of 19 athletes would be participating in the Rio 2016 from India from both the gender i.e., 10 men and 9 women. The squad of India’s Athletics will be the biggest unit for the country India this time at the Rio Olympics. 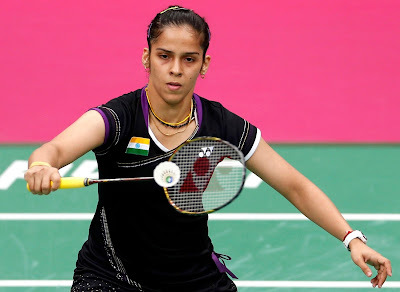 India’s Badminton Champion, Saina Nehwal who has completed in 8th place at BWF Rankings and the bronze medalist of the London 2012 is the first Badminton who has confirmed her place at the Rio 2016 Olympics which is said to be the 3rd Olympics in her career till now. PV Sindhu who has completed at 10th position in the qualifying match will also be seen in summer Olympics 2016along with Kidambi Srikanth. Manu Attri and Sumeeth Reddy will be debutants from India in the field of Badmintion to Rio and Jwala Gutta and Ashwini Ponnappa will also be travelling for the Rio 2016 including Saina. 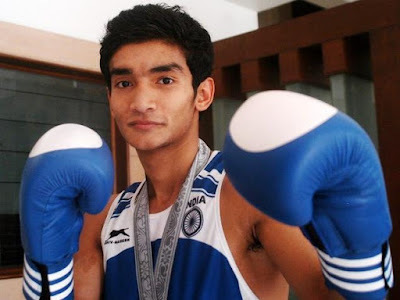 The India’s Boxing champions who will be taking part in Rio 2016 Olympic Games representing India include only three athletes and they are Shiva Thapa in Bantamweight 56kg boxing category, Vikas Krishan in 75Kg category and Manoj Kumar in 64Kg category. After failing to qualify in the 2008 Beijing Olympics, the Indian men’s team was on raise hitting back in Rio 2016 with as silver medal in the champions Trophy. After ranking in the 7th place by FIH, Manoj Kumar – the coach was much confident which will be chasing the coveted platform that will be finishing in Rio 2016 that is led by the Sardar Singh the skipper. Whereas on the other side, Women’s hockey team has also booked their berth in the Rio 2016 which is for the 2nd time after a long gap of 36 years since 1980 Mascow. We would now see the women’s hockey team led by Ritu Rani soon in Rio Olympics 2016. In the month of April 2016, India has found its first ever women gymnast 22 year old Dipa Karmakar which has been a historic day for the country. Citizen of Tripura, Dipa has secured her place at the Rio 2016 Olympics in the game of the Gymnastics and has stood as the first women gymnast to get in to Olympics from India. In the decade long of her career, she has won many medals and secured huge number of records. Avtar Singh – the 24 year old men has secured the continental part in the category of 90Kg of the event. 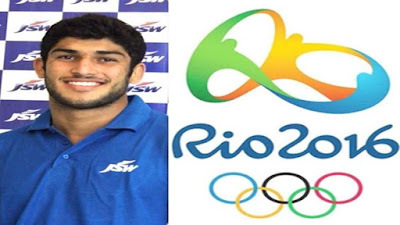 Same as the Garima Chaudhary who has participated in London 2012, Avtar Singh will take part in Rio 2016 in the Judo game. 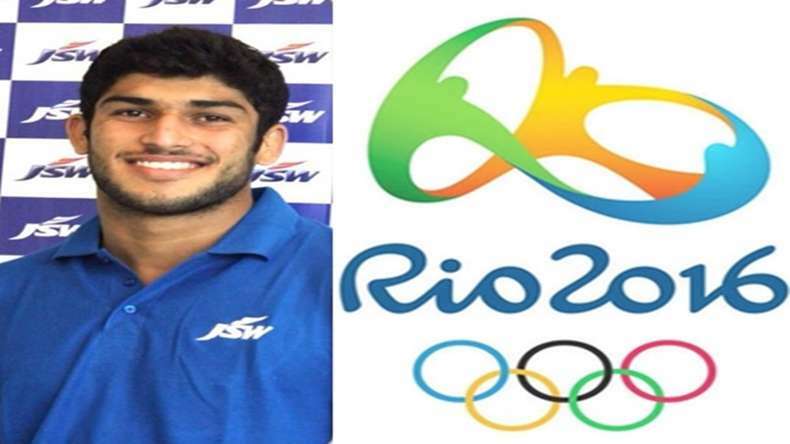 He will only be the single Indian Judoko at Brazil this time. 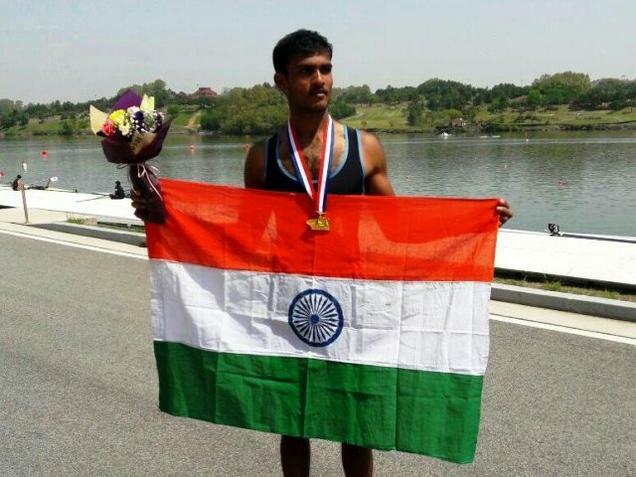 After getting a silver medal in the Oceania Olympic qualifier and FISA Asia, Dattu Bhokanal was qualified for the Rio men's single sculls event for the Rio Olympic Games. In the year 2015, Bhokanal has also won the Asian Rowing Championship in China. As a result of ruling out the top Indian rower Swarn Singh, Bhokanal has been spotted in the Rio 2016 qualifying event. Here is the complete list of 12 shooters team from India who will be competing in the Rio 2016 Olympic sports in shooting competition. All these shooters both men and women have qualified in the qualifying matches for the Rio 2016 and thus they have been travelling to summer Olympics to bag medals in the respective shooting categories. Manika Batra and Mouma Das were the two women table tennis players from India who have qualified for the Rio 2016 Table Tennis Olympic sports. When it comes to the Men’s category, Achanta Sharath Kamal and Soumyajit Ghosh who secured place at Rio will be competing for the medals representing India. 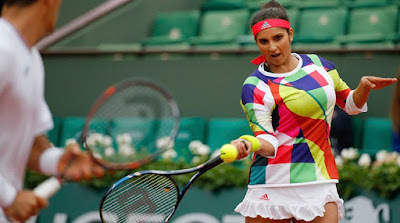 Sania Mirza, the world’s number champion in Women’s doubles now will be joining the Rio Olympics 2016 along with Prarthana Thombare in her favorite category and also with Rohan Bopanna in the mixed doubles category at Rio. The other players who will be joining at Rio include the Rohan Bopanna in Men’s Doubles as well as Mixed Doubles events; Leander Paes for Men’s Doubles event; Prarthana Thombare for the Women’s Doubles with Sania. 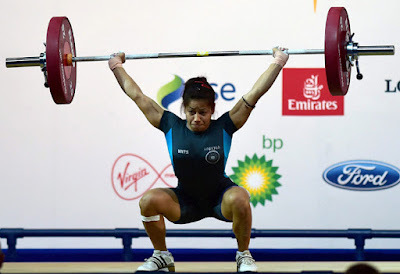 After completing the selection or the qualifying trails that has been conducted by the Indian Weightlifting Federation (IWLF) in the place Patiala this month, India has finally secured place at Rio 2016 with two best weightlifting candidates one from men and the other from women gender. Sivalingam Sathish Kumar in the Men’s 77Kg weightlifting category has been selected for Rio along with Saikhom Mirabai Chanu from Women’s 48Kg weightlifting category. Last but not least, in the game of wrestling a total of 8 wrestlers have been selected for Rio 2016 from both genders and below is the complete list of those wrestlers who were selected for this summer Olympics. So, have a look at it. This the complete list of Athletes qualified from India to Rio 2016 Olympic Games in 13 different Olympic sports. Hope, you have got a complete overview of the Indian Athletes who will be competing in Summer Olympics 2016. Then, get ready to watch the events soon at Rio 2016.